Win Tickets to Pearl Jam! 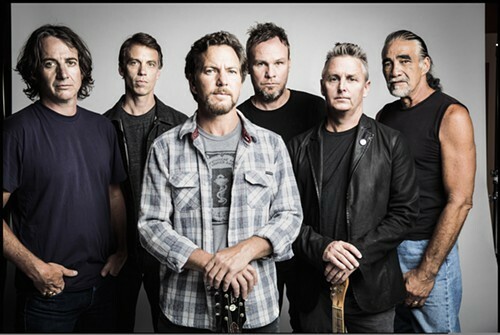 Pearl Jam brings their Fall US Tour to FedExForum on Tuesday, October 14th, and we've got tickets. You can enter as many times as you like. Winners will be drawn and notified via email on Thursday, October 9th.